With a mission to meet people of all ages at their point of need with opportunity for spiritual growth and discipleship by instruction in the Word of God, Fellowship Bible Church is a non-denominational house of worship that offers a blend of both contemporary and traditional worship services. The church recently upgraded its sound reinforcement (SR) capabilities with the installation of the new CDL series loudspeakers offered by PreSonus® Audio Electronics—making this the first full CDL series deployment in the United States. Horizon AVL of Blackwood, NJ, a full service audiovisual integration firm that services the worship, broadcast, and commercial markets, was contracted to design and deploy the new sound system at Fellowship Bible Church. 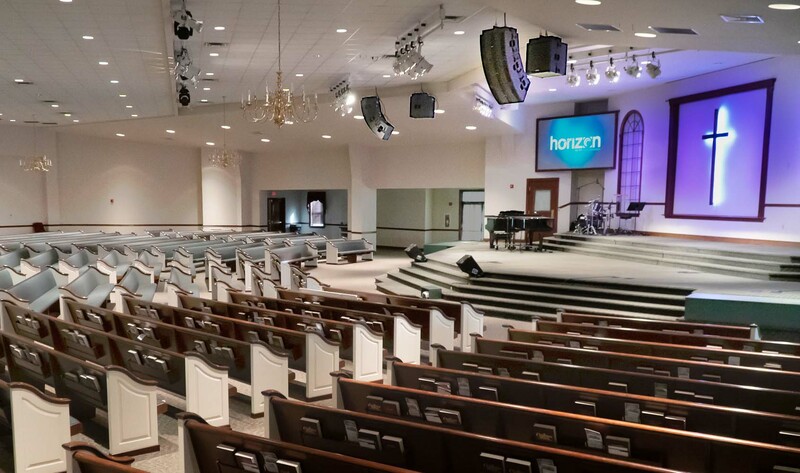 After consulting with church management to ascertain their goals and expectations, Joshua Kell, Chief Executive Officer of Horizon AVL, penned a system consisting of six PreSonus CDL12 Constant Directivity Loudspeakers augmented by two CDL18s Active Subwoofers. He discussed the project and his reasons for deploying the CDL series. The 136th Knights of Columbus Supreme Convention was held in early August in Baltimore, Maryland at the Baltimore Convention Center. With over 2,200 Cardinals, Archbishops, and Bishops in attendance, the agenda included daily mass, business sessions, followed by state dinners, and an awards ceremony. A Yamaha PM7, CL5, and CL1 Digital Audio Consoles were used by CMI AV of Rochester NY and sold to CMI by Applied Audio and Theatre Supply of Rochester. 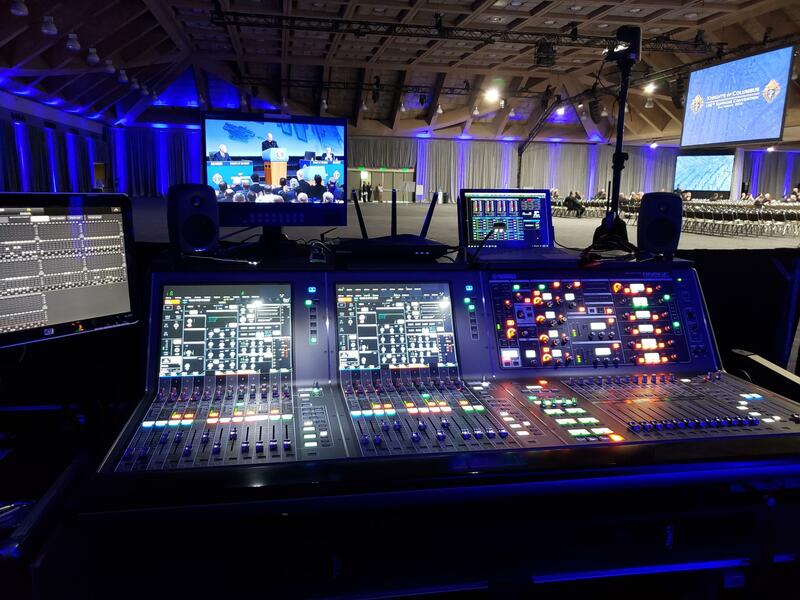 “We have had a long relationship with CMI supplying various Yamaha audio consoles and Rio boxes as their needs expand,” states Daniel V. Mckenzie, Vice President, Applied Audio and Theatre Supply.